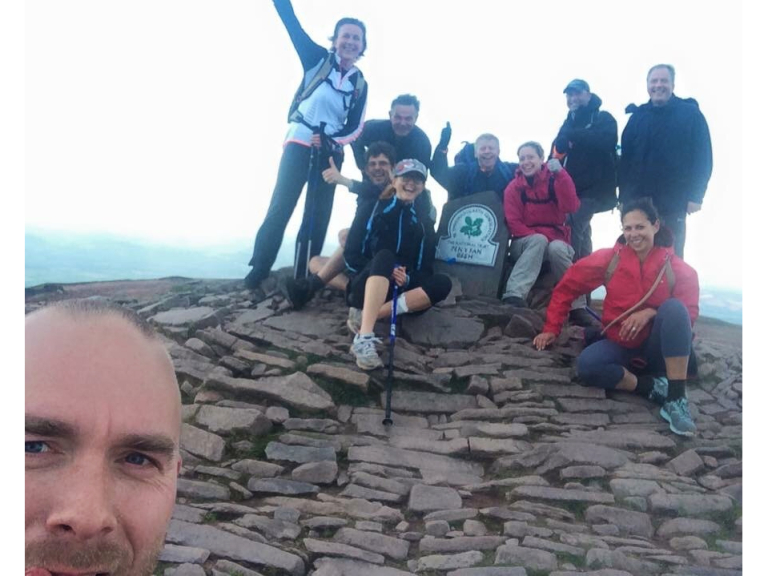 On the 12th of September NatWest Devon Commercial Banking tackled the Welsh Three Peaks challenge to raise funds for their charity of the year, St Loye’s Foundation. The NatWest team of 10 set off at 6am to climb Snowdon, the first and highest mountain of the Welsh Three Peaks. Taking on wind and rain the team completed the next two peaks finishing the challenge at 7.30pm. To date, the NatWest team have raised over £2,000; this money will help St Loye’s Foundation transform the lives of disabled and disadvantaged people. If you want to show the NatWest team your support, you can still sponsor them on their sponsorme page.